In a strategic association with Tata Motors,Coimbatore-based Jayem Automotives is planning to launch an electric car known as the 'Neo'. 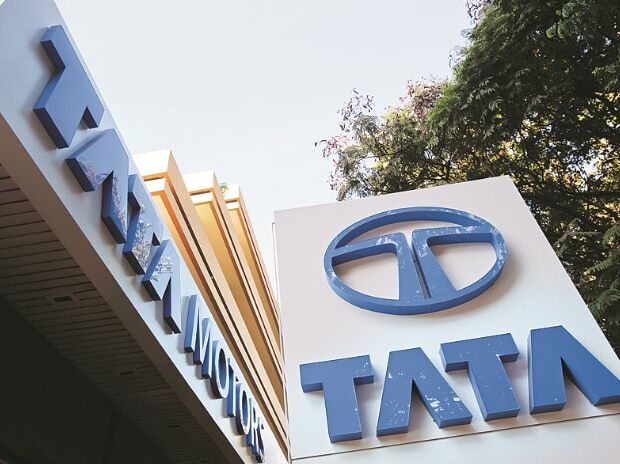 In March this year, Tata Motors announced the launch of JT Special Vehicles Pvt Ltd, a 50:50 JV with Jayem Automotives for development of special performance vehicles. While confirming the development, the company refused to provide further details. Tata Motors' officials were not immediately available for a comment. The 48-volt Neo will be assembled and marketed by Jayem Auto, and is designed to run 150 km with air-conditioning, on a full charge. J Anand, MD Jayem Automotives Pvt Ltd said: "The Neo is powered by an electric drive system developed and supplied to Jayem by Electra EV, a technology company which develops and produces electric drive systems. The first batch of cars will be supplied shortly." The development comes at a time when the government has set an ambitious target of having only electric cars by 2030. Jayem is a new age automotive company with expertise in design, development, prototyping and production of exciting performance variants of automobiles. Jayem works with world's top companies and has cutting-edge technologies spread across the spectrum of high-performance automobiles, engines for space sector, special performance engines, and its associate motorsport company manufactures of one of the fastest Formula racing cars for MRF in Asia with Jayem's assistance.